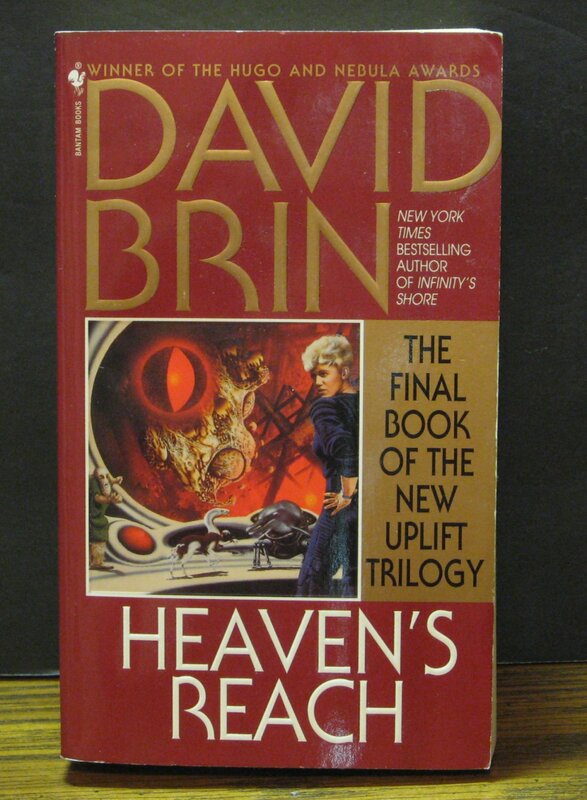 This is Heaven's Reach, the final installment in David Brin's epic Uplift War Series. This is a first print paperback from Bantam Books, dated 1999. As shown, it is still in pretty nice condition with some wear from age and normal handling. See pictures for details. Plush Meercat 14" Tall 1989 Vintage Determined Productions Inc.